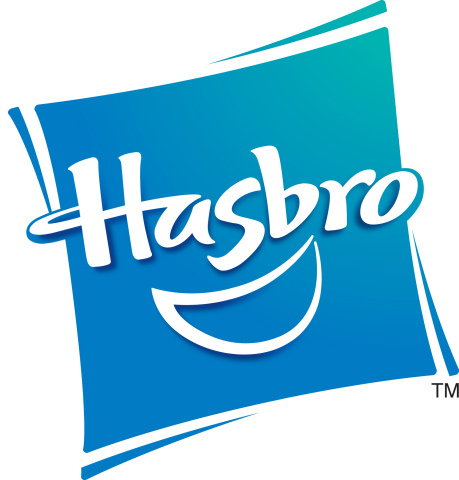 BURBANK, Calif.--(BUSINESS WIRE)--Hasbro Studios, the Los Angeles-based entertainment division of Hasbro, Inc. (NASDAQ: HAS) and Sony Music/Legacy Recordings will release a My Little Pony Friendship is Magic holiday album, A Pony Kind of Christmas, on Friday, November 6th. The holiday themed album features a collection of classic and original carols performed by the cast of My Little Pony Friendship is Magic and the Phoenix Chamber Choir, the 12-time winner of the CBC National Radio Competition for Amateur Choirs and featured performer at the National Conductor’s Symposium and World Symposium on Choral Music. "Legacy Recordings is pleased to be celebrating the holidays with Hasbro Studios this year with the release of A Pony Kind of Christmas," said Adam Block, President, Legacy Recordings. "And we're confident that through our partnership, this new My Little Pony seasonal album will become a holiday classic for kids of all ages for many Christmases to come." 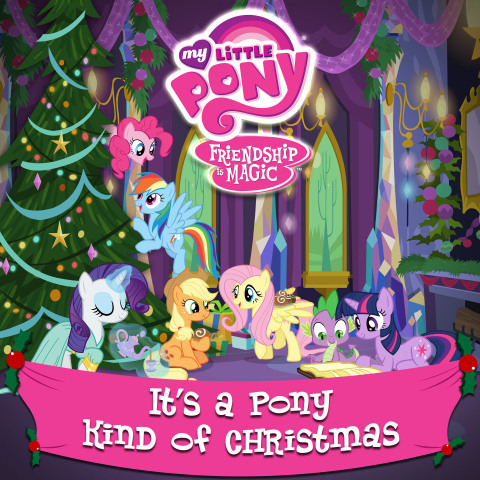 A Pony Kind of Christmas will be available for pre-order on Tuesday, October 27th and for digital download and on-demand streaming on Friday, November 6th, 2015. Legacy Recordings, the catalog division of Sony Music Entertainment, is home to the world's foremost library of historically significant commercial recordings, a peerless collection of works by the most important musical artists of the 19th, 20th and 21st centuries. Across a variety of platforms, the label offers contemporary music fans access to thousands of meticulously restored and remastered archival titles representing virtually every musical genre including popular, rock, jazz, blues, R&B, folk, country, gospel, Broadway musicals, movie soundtracks, rap/hip-hop, world music, classical, comedy and more. Founded in 1990 by CBS Records (rebranded Sony Music in 1991), Legacy has expanded on its original mission (preserving and reissuing back catalogs of Columbia Records, Epic Records and associated CBS labels) to provide new and innovative avenues for artist and repertoire exposure including Grammy winning curated retrospectives, social media campaigns, Oscar winning soundtracks, new talent signings and groundbreaking campaigns for established artists and catalog. Following the creation of Sony BMG Music Entertainment in 2005, Legacy assumed responsibility for recordings from the archives of the BMG family of labels (including RCA Records, Arista, J Records, Jive, Profile, Silvertone, Sony BMG Nashville and Windham Hill, as well as imprints including Bang!, CTI, Mainstream, Monument, Ode, and others).